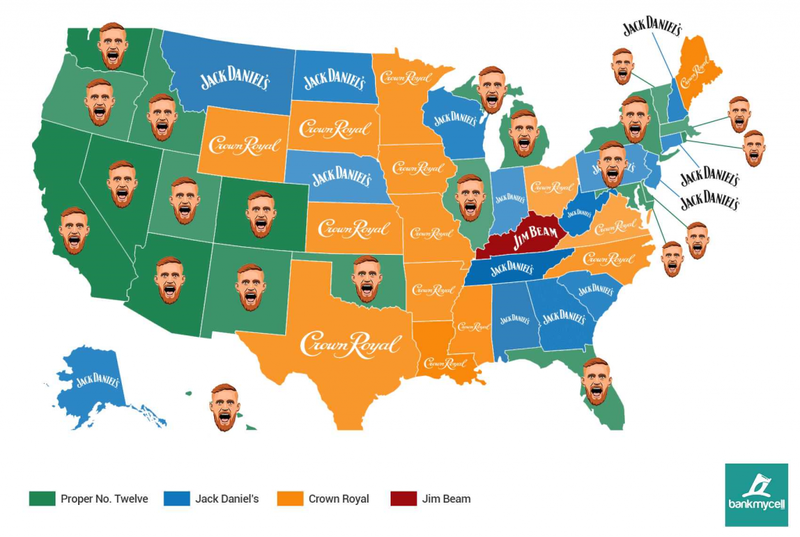 Conor McGregor’s Proper 12: Which Countries & States Has It Taken Over? 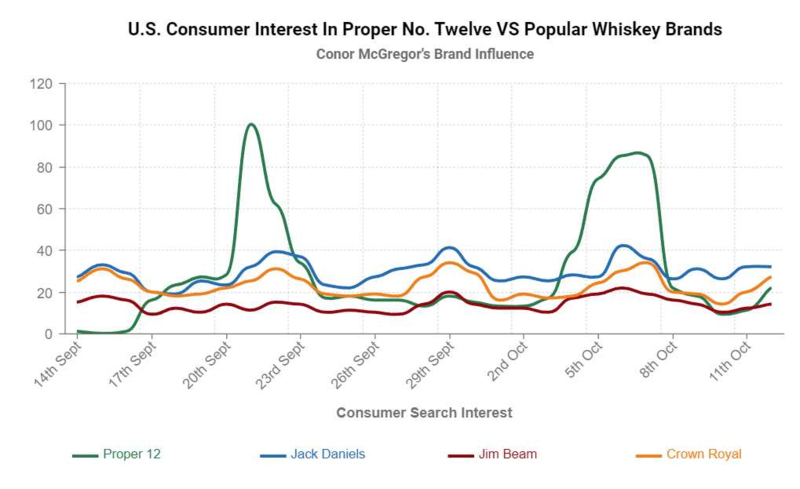 Just how popular is UFC star Conor McGregor’s new line of Irish Whiskey? We conducted a small review of Proper 12 just last week, but research has further concluded what others around the globe are thinking as well. 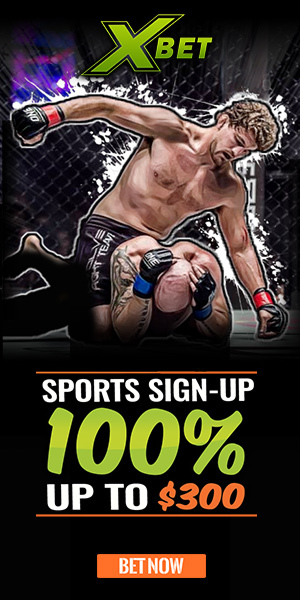 BankMyCell decided to investigate and visualize the seismic influence Conor’s whiskey launch had in the past 30 days. 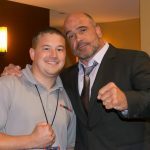 They looked at consumer search data trends between 09/14/18 and 10/14/18 to include the social media, press conference and fight promotion coverage. 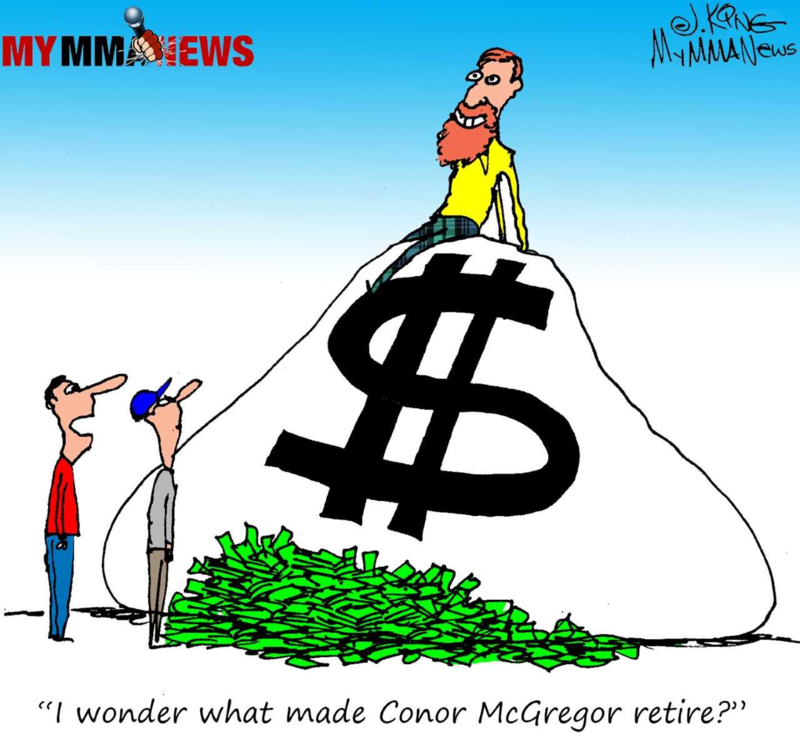 Proper 12 news began to circulate, and early in September Conor began the marketing with his handy cartel of social media accounts (44.1 million followers on just Instagram, Facebook, and Twitter). From these posts and the media flurry, you see the consumer interest overtake the other three brands in early September. 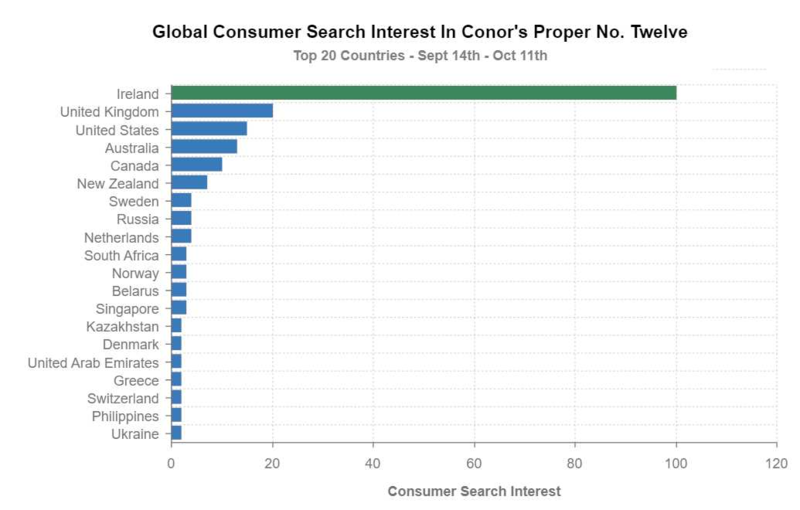 Following this, the UFC 229 press conference on September 20 and UFC 229 heavily sponsored fight on October 6 caused seismic bursts in consumer interest, represented in the chart below. 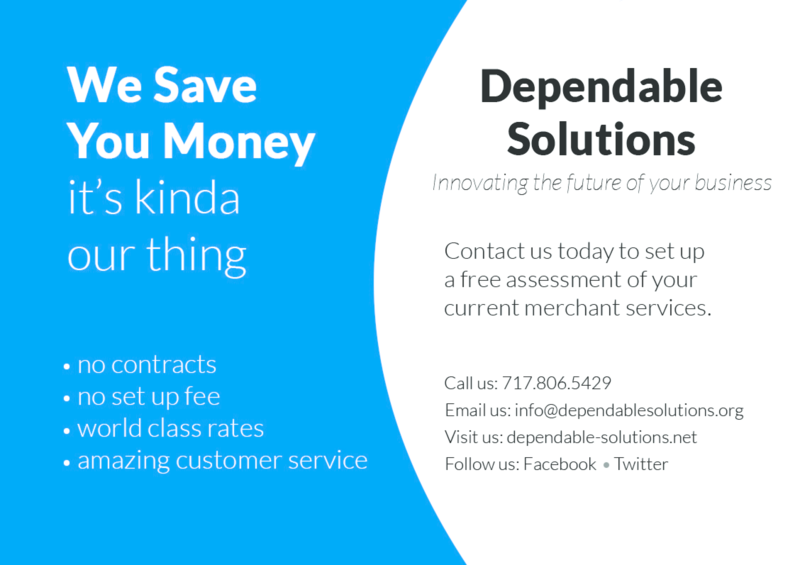 Check out the full report on BankMyCell here.